Gavin completed his articles at KPMG in 1987. He went on to hold the position of technical partner at the firm before joining Coronation Holdings Limited in 2001 as chief operating officer. 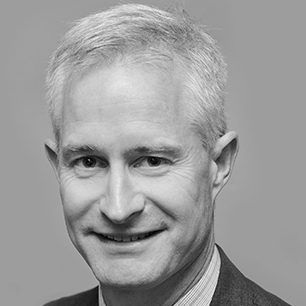 Gavin left the Coronation group in 2011 and now serves on a number of boards. He was appointed to the AVI Board on 26 March 2007 and was appointed Chairman of the board on 1 July 2012. Neo is a chartered accountant (CA (SA)) with a BCom honours degree in Financial Analysis and Portfolio Management, and a Masters degree in Commerce. Prior to serving as a non-executive director, she was an audit partner at Deloitte. After qualifying, Neo worked as an equities analyst at Gensec Management. Neo is a trustee of the Women’s Development Bank and a member of the Financial Sector Conduct Authority (FSCA) Tribunal. She is passionate about the growth and transformation of the CA profession and is a committed member of the African Women Chartered Accountants (AWCA). Neo was appointed to the AVI Board on 15 March 2011. Abe was the Group Executive: Human Resources, Nedbank Group Limited until recently. Previously he was Executive Head: Human Resources, Anglo Platinum Limited and Executive Director: Human Resources, Iscor Limited. In addition, Abe has held Senior Human Resources and business-related positions in various South Africa companies, i.e. General Electric SA Proprietary Limited, Gemini Consulting, etc. Abe was appointed to the AVI Board on 3 December 2010. BAdmin (University of the North); Postgraduate Diploma in HR Management (Wits Business School); Diploma in Company Direction (Graduate Institute of Management and Technology); MBA (De Montfort University, UK) and MSc in Banking Practice and Management from Ifs University College (UK). Adriaan started his career as a financial analyst with Xerox Corporation, after which he spent ten years with Richardson Vicks Proctor and Gamble in Belgium, South Africa, Sweden and Austria. He thereafter spent seventeen years with the Sara Lee Corporation, the last six years of which he was CEO and chairman of the board of management of Sara Lee International. Adriaan was appointed to the AVI Board on 14 November 2007. Mike is the former CEO of One Digital Media. Prior to that he was the Group CEO of TBWA, which included South Africa’s top-ranked creative advertising agency TBWA Hunt Lascaris, chairman of several other communication companies in the TBWA group, and executive director of FCB Worldwide, an advertising agency group based in New York. Mike was appointed to the AVI Board on 1 March 2010. 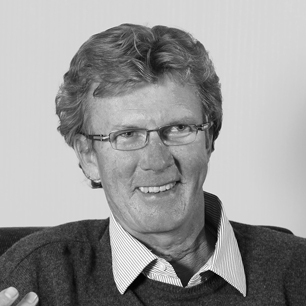 James was co-founder and joint managing director of Otterbea International Proprietary Limited from 1989 to 1994. Until 1998, he served on the board and the executive committee of Anglovaal Limited. He served on the board of Aveng Limited until 2008 and was a member of its audit and risk committee. He has served as a director of Control Instruments Group Limited and Wesbank. He was the executive chairman of Amatheon Agri Zambia Proprietary Limited until 2014. James was appointed to the AVI Limited Board on 23 March 1995. 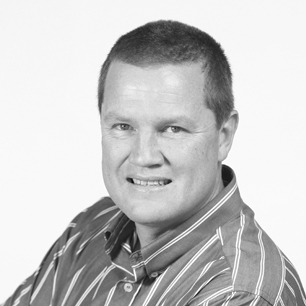 Simon was a co-founder of Otterbea International (Pty) Ltd, an international trading business based in South Africa. He was appointed managing director of Consol Limited in 1997 and oversaw the successful turnaround of that company. He joined the AVI Board in 1999, was appointed business development director in 2002 and Chief Executive Officer in October 2005. Owen was admitted as a chartered accountant in 1990 and held senior financial management posts in the Anglo American Group. Owen joined AVI in September 2005 as Group financial manager. He was appointed to the AVI Board as Chief Financial Officer in May 2006. Michael joined AVI in 2002 as business development analyst and was appointed to the role of business development executive in January 2011. Prior to joining AVI Michael held the position of associate at New York headquartered financial management consultancy Stern Stewart and Co., working in its Johannesburg office from 1999 to 2002. Michael was appointed to the AVI Board on 9 September 2013. After being admitted as an attorney in 1995, Vivien spent 5 years in general legal practice before moving into the corporate legal environment with companies in the chemical and hospitality industry. 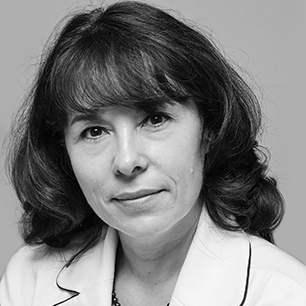 She joined AVI in 2005 with the Real Beverage Company and moved to AVI head office as Legal Advisor in 2007. She was appointed to the position of Group Legal Executive in 2013. 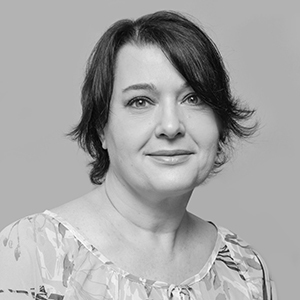 Catherine spent 10 years in advertising and communications in the United Kingdom where she was a Board Account Director of Leo Burnett London until 1998. On her return to South Africa she consulted to, amongst others, Consol Limited, and from 2000 has held various positions in the AVI group. She was appointed Group Marketing Executive in 2008. Gaynor who joined the Group after completing her articles with KPMG in 1993, has intermittently had 19 years’ experience within the Group, most recently as the Finance Director of Snackworks, She has had extensive financial exposure to the IT , FMCG and Customer Services spheres of the business over this period, having worked in the Tea, Coffee, Creamer, Oil , Salt business culminating in her appointment as Managing Director of Snackworks in 2012 and Entyce in 2016. 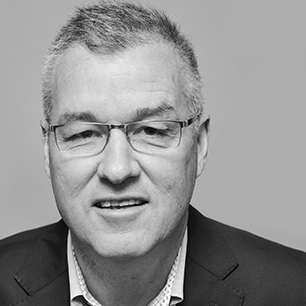 John joined Indigo Brands in 2014 as Sales Director, and after a brief period outside of AVI, re-joined Indigo in June 2017 as Managing Director. Prior to this, he spent six years in Singapore in a Management Consulting role and later as Commercial Excellence Director for Sanofi Consumer Health Care in Asia Pacific. 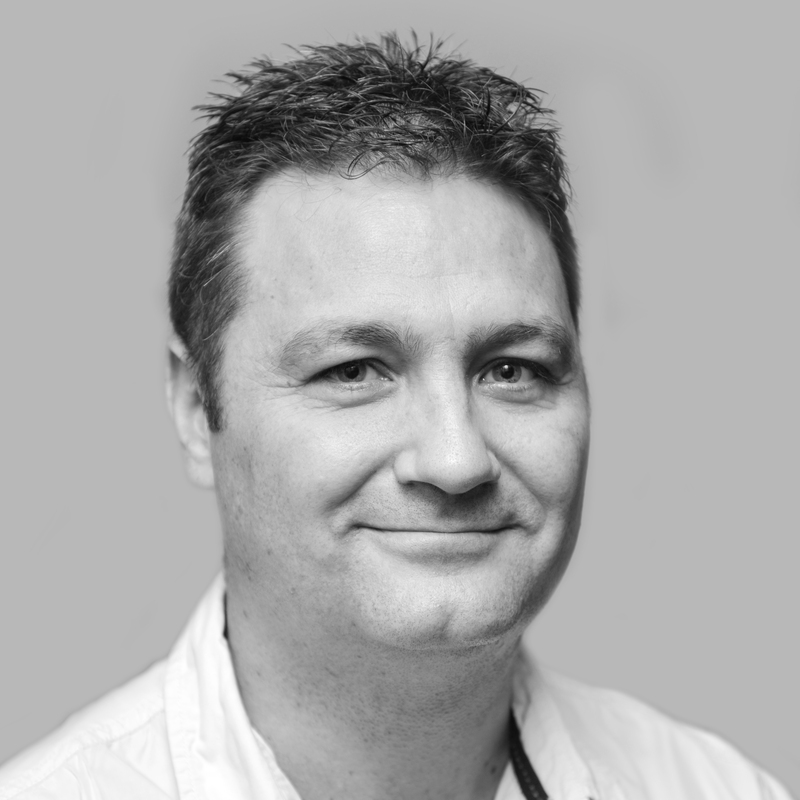 Leading up to this, John gained experience in a broad range of commercial functions across Sales, Marketing and Commercial Capability Development within global FMCG businesses, including Cadbury and Gillette. Soon after qualifying as a chartered accountant, Jonty spent thirteen years in the UK, gaining professional and leadership experience in a number of organisations, including British Airways, T-Mobile and Cable and Wireless. 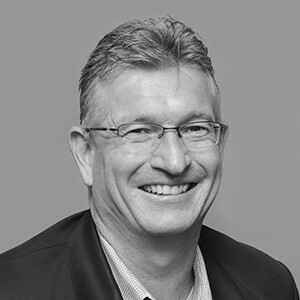 In 2008, Jonty returned to South Africa with his family, where as CFO of Supergroup, he led their recapitalisation before joining AVI at Irvin and Johnson as the finance director. Jonty was appointed managing director in June 2013. Prior to joining AVI, Roelf spend 20 years at Barloworld, initially at Barloworld Equipment and later at Barloworld Handling. Starting as an accountant, Roelf progressed during his time there to hold various positions in a number of divisions. In March 2016, Roelf joined AVI as the Director of Financial Shared Services. David spent 13 years with Unilever, the last 5 years in the role of Sales and Distribution Director for their foods business. He joined I&J in 1999, being responsible for the Sales and Distribution division, which resulted in the forming of Vector Logistics as a stand-alone business unit reporting to AVI, and Rainbow farms post the sale of the business. He rejoined AVI in March 2007 to head up Logistics Shared Services. Eugene joined AVI in May of 2015, as the Infrastructure Services Executive for the AVI Group. Eugene is an established IT practitioner with extensive experience in Manufacturing, Retail, Avionics and Mining. Most of his working career was gained at Business Connexion and UCS Solutions, where he held the position of Infrastructure Executive: Strategy, Technical Application Development and Support Services. Eugene was appointed as the Executive for ITSS in August 2016 to head up group IT service. Prior to joining AVI, Keith spent three years as Group Financial Manager at PAG Ltd and 10 years at First National Bank. In 1992, Keith joined Willards Foods, which was sold shortly thereafter to National Brands Ltd. In 2002, he was appointed to the board as Executive Director Finance and in 2006, he was appointed as head of the Finance Shared Service Centre for the AVI group. Earlier in 2016, Keith was appointed Managing Director of AVI International. Paul Hanlon has spent the last 20 years developing capabilities within coffee manufacturing and cultivating relationships and insights in the ‘away-from-home’ or foodservice market. He has been a constant player in building and sustaining AVI’s leadership position within the coffee industry over the past two decades. Prior to being appointed MD of Ciro Beverage Solutions in 2012, Paul was Operations Executive with distribution, manufacturing, technical, training and sales falling under his stewardship.